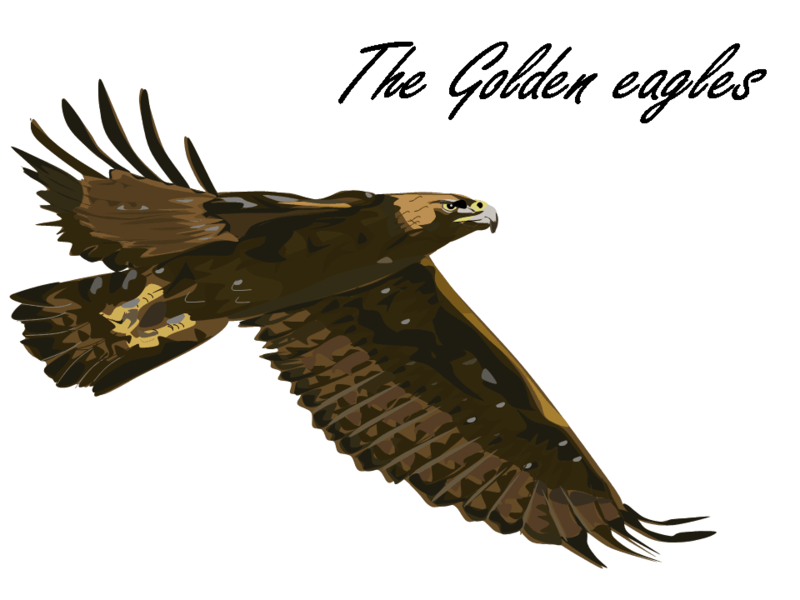 We are the golden eagles, our team consists of young birders from all over Israel, we gathered based on our participation in the activities of the Israeli Youth Birding Clubs of the SPNI team and we are going to join the race for the first time together as a team. Our aim in the race is to do intensive but enjoyable birding. We’ll do our best to see as many species as possible. Our common fondness to birds is the main reason to establishing of the team, and as a team, we will try as much as possible to make the race as successful and as fruitful as possible for us. The real purpose of the race is to raise awareness and to collect donations for the Quails; amazing birds that are being hunt to extinction and your donations will help the conservation efforts. It’s important for us to raise awareness about birding and the protection of birds in the world. Overall, we wish to keep and protect the Quails. 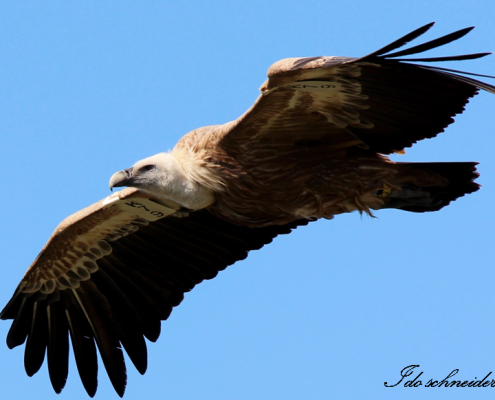 So please, donate to our team and help us to protect the migratory birds! 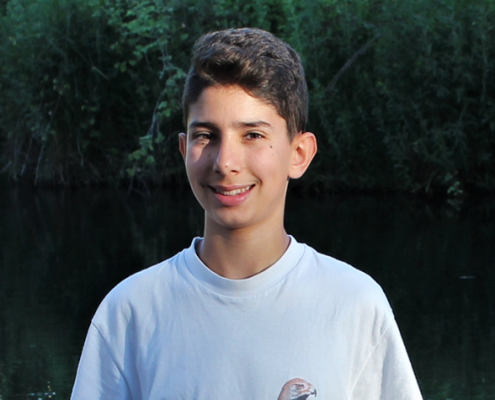 I’m 15 years old from Jerusalem and I have been birding since the age of 12. I have enjoyed birdwatching from a young age, and currently I go birding all over Israel and mainly in the Gazelle valley, my ‘local patch’, in Jerusalem. I’m 12 years old, living near Jerusalem. I have been watching birds since I was 8. It’s my first birding race and I’m very excited and expecting to see many species of birds and to raise a lot of money for preservation of species like the Common Quail. During the race I wish to see Egyptian Nightjar and McQueen’s Bustard. I’m 13 years old, from Kiryat Tiv’on. I have been birding since I was 7 years old. My regular birding patch is the Jezreel Valley and sometimes in the Hula Valley. This is going to be my first time participating in the race. I started birding because birds are a wonderful and interesting animal and birding as a hobby is very fun and takes you out from the house. 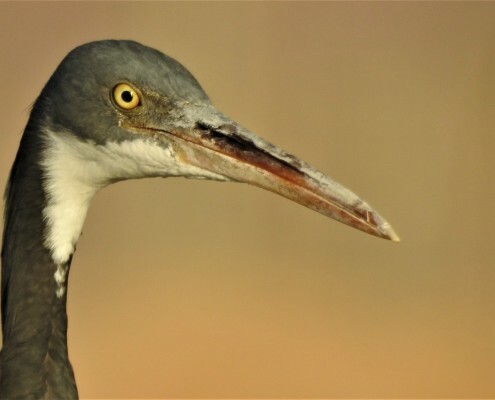 My favorite bird is the Common Crane. I fell in love with birding when I was 8 years old. For the race, I hope we will be able to collect a lot of money for the bird conservation and I hope we are going to find many species. 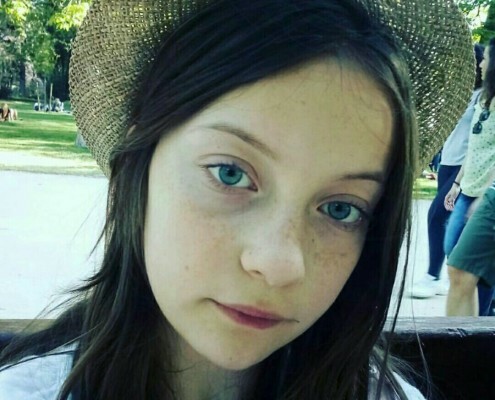 I’m 15 years old, from Jerusalem. I started birding from fifth grade. 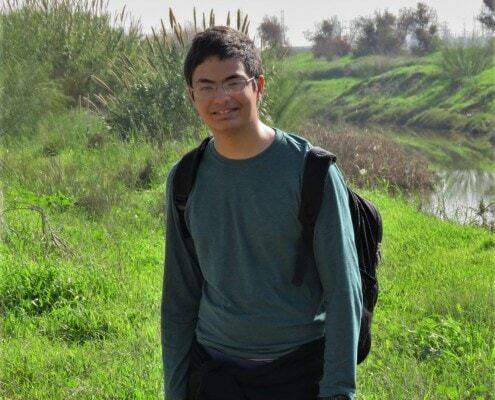 Since then, I volunteer at the Jerusalem Bird Observatory, participate in the Youth Birding Club and do my “personal commitment” project from the school at the JBO as well. Usually I go birding in my neighborhood or at the bird observatory. I especially love the Arabian Babbler because it is a friendly bird and I hope to see some during the race this year, since I can’t watch them near my home regularly. 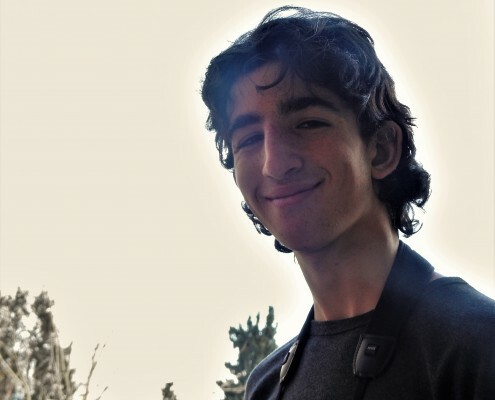 I’m 17 years old, from Netanya, not far from Tel Aviv. 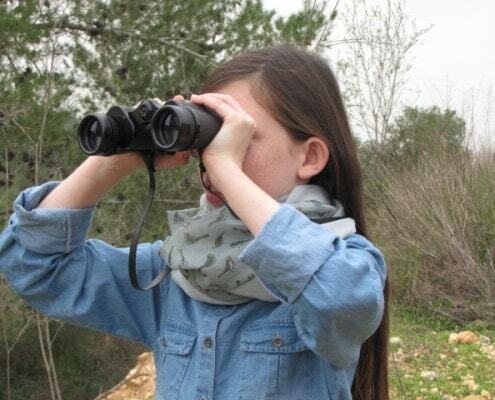 I began my birding journey when I was 8 years old. I like watching birds in my home area where there are many Chukars, Stone Curlews, Kingfishers, Bee eaters, Kestrels, Rollers, and even Nightjars. I also like collecting feathers when I find them. I like nature since I can remember myself. I also like to watch wild animals. Finally, I hope our team will find wonderful species and only then I wish we will win. I’m 12 years old and live in Jerusalem. I am interested in the fields of nature, science and animals in general. 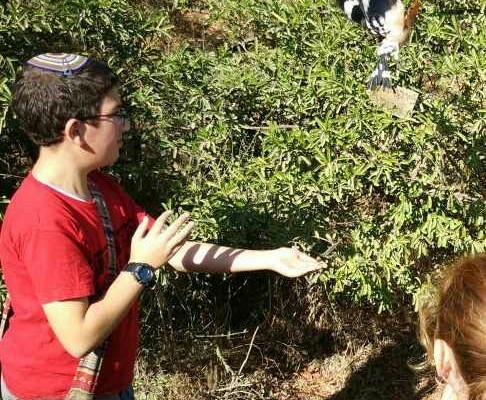 This year I also started birding, joined the Youth birding club of the Jerusalem Bird Observatory and joined birding trips for young birders during school holiday. This is my first race and I’m looking forward to watch many birds. 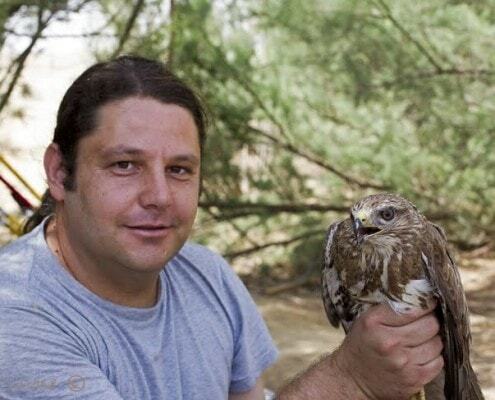 I started birding with the mythological bird-watching club of Be’er Sheva in the 1980s. It was clear by then that bird-watching was for life. It turns out that the bird-watching clubs are also a habit I cannot quit! I guided a youth birding club in the Negev many years ago and in recent years I am guiding several clubs in central Israel. Currently I’m guiding the Youth birding club at the Jerusalem Bird Observatory and a group of kids form 3-6 classes at Sedot Yoav regional council, among many other projects dealing with conservation, education and any combination of these fields. 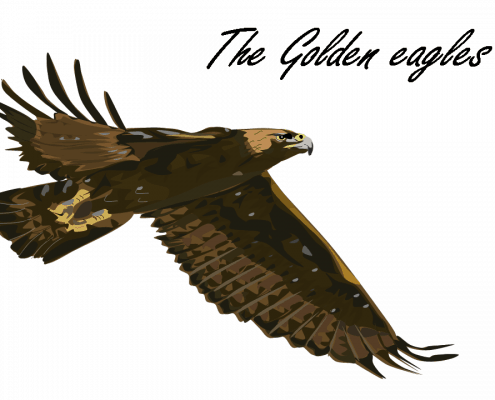 And a word about Tzur- He is an experienced and appreciated guide by the young birders and therefore it is only natural that he will lead the group of The Golden Eagles, especially in light of his proven experience – winning in the Israeli race of the first champions of the flyway (together with the group of the Black-winged Stilts).